UKC 2015 offers an opportunity for Conference participants to enjoy an industry tour of the Quality Technology Services (QTS) Atlanta-Metro Data Center (the second largest data center in the world), visit the Centers for Disease Control (CDC) Museum, and tour Emory University, which is located next to the CDC. These tours together are limited to 40 people, on a first-come first-serve basis, who have registered for UKC 2015. Conference participants are requested to send the following information by July 10, 2015 to Dr. Bongkyoung Kwon (e-mail: ukc15bkk@gmail.com): 1) first name, 2) last name, 3) affiliation, 4) title, 5) e-mail address, and 6) phone number. The tour participants will leave the Hyatt Regency Hotel at 1:00 PM and return to the hotel around 5 PM on July 29, Wednesday. Transportation will be provided at no cost. If you have any questions, please contact Dr. Bongkyoung Kwon. 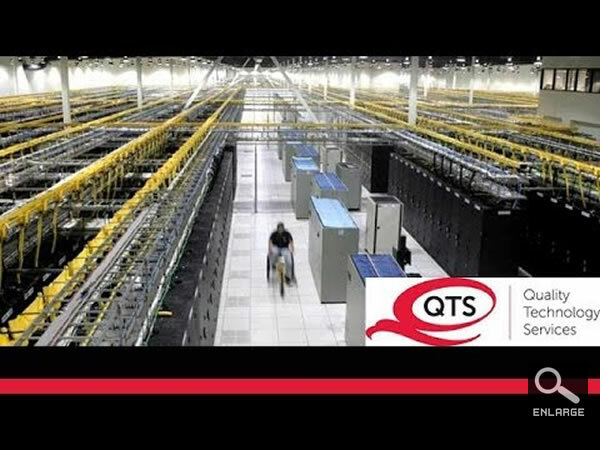 With 970,000 square feet of total space, the QTS Atlanta-Metro Data Center is one of the largest data centers in the world. This massive facility features its own on-site Georgia Power substation and direct fiber access to a wide variety of carrier alternatives. 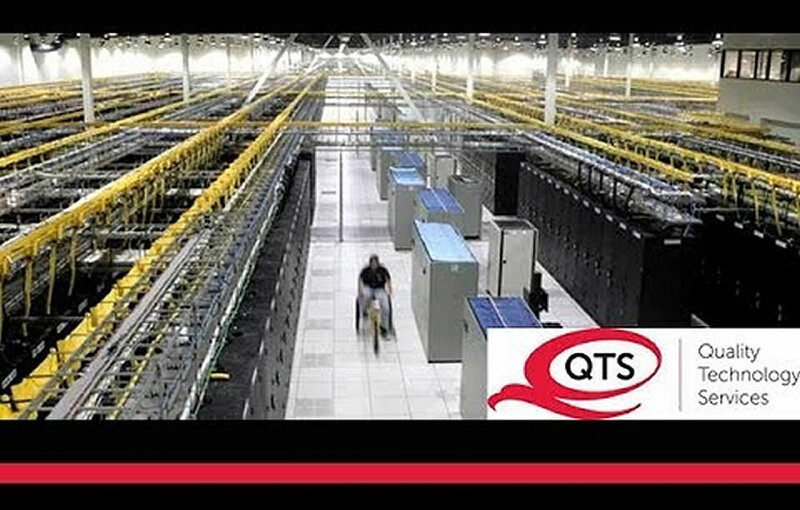 QTS recently completed and achieved the Leadership in Energy and Environmental Design (LEED) Gold Certification for Phase II of the facility. Atlanta-Metro offers significant growth opportunities for clients across all QTS product lines, including Custom Data Center, Colocation and Cloud Services. We will have a tour guide to show us this facility. The Centers for Disease Control and Prevention is the leading national public health institute of the United States. The CDC is a federal agency under the Department of Health and Human Services and is headquartered in unincorporated DeKalb County, Georgia, a few miles northeast of the Atlanta city limits (from Wikipedia). Due to the difficulty of obtaining clearance to visit the CDC, we will visit the David J. Sencer CDC Museum at the CDC Headquarters. This unique museum features award-winning permanent and changing exhibits that focus on a variety of public health topics as well as the history of the CDC. Two Korean CDC employees will give us a tour and provide a Q&A session. 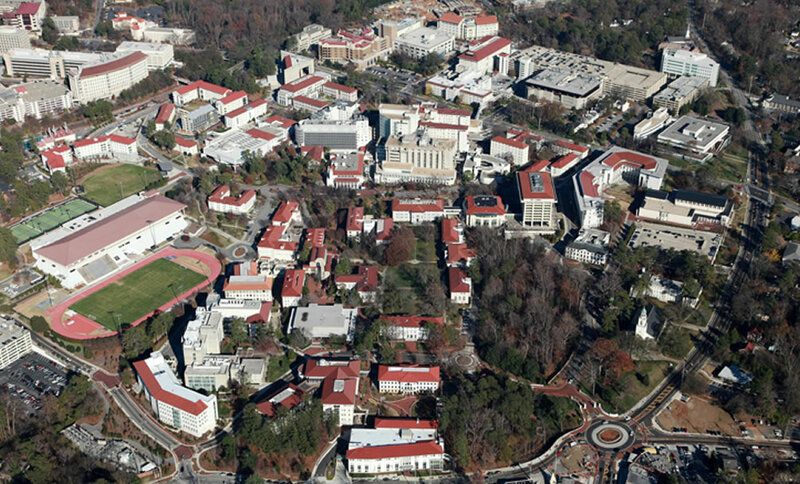 Emory University is a private research university in metropolitan Atlanta, located in the Druid Hills section of unincorporated DeKalb County, Georgia, United States. The university was founded as Emory College in 1836 in Oxford, Georgia by the Methodist Episcopal Church and was named in honor of Methodist bishop John Emory. In 1915, the college relocated to metropolitan Atlanta and was rechartered as Emory University. Emory Healthcare is the largest healthcare system in the state of Georgia and is composed of seven major hospitals, including the nationally renowned Emory University Hospital and Emory University Hospital Midtown. The university also operates the Winship Cancer Institute and Yerkes National Primate Research Center. The Centers for Disease Control and Prevention and the American Cancer Society are national affiliate institutions located adjacent to campus (from Wikipedia). We will have a tour guide to show and explain the beautiful Emory campus.